Halfway to the money in Event 4 of the WPTDeepStacks Championship Series - $235 with $10,000 Guaranteed - and the brakes have come on for the remaining 20 players. Not a soul has headed to the rail for a full level. 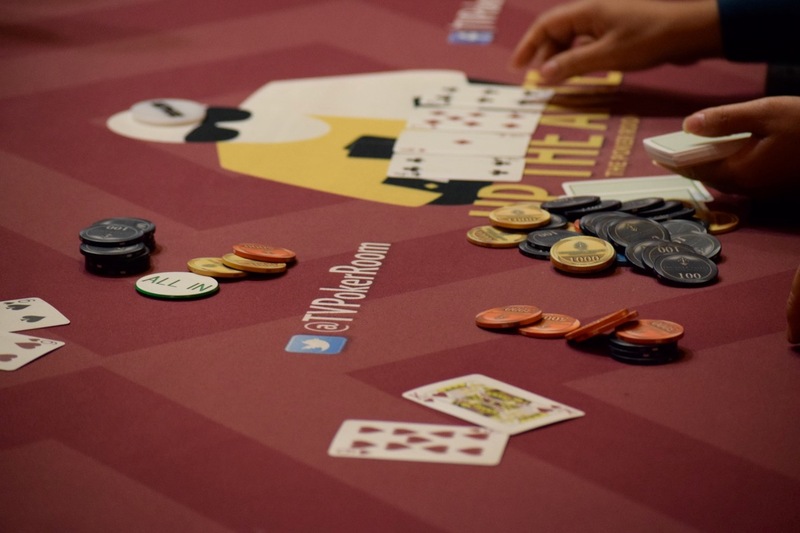 Ed Miller, Nate Bolinger, Kirk Rexofrd, Hollywood Lennon and friends are grinding their way to the money, the Player of the Series points and a scheduled $5,168 up top.